15% OFF CAR CARE PRODUCTS. 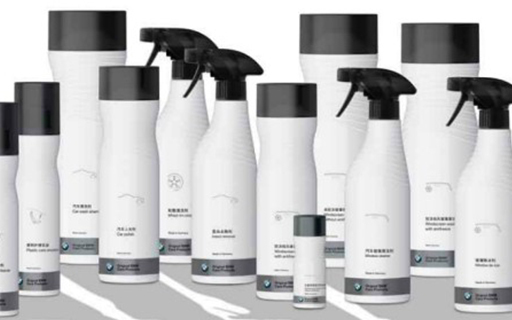 Treat your BMW to high-quality BMW Premium Car Care Products this spring. Keep your wheels looking like new. AlloyGator is a cost effective and durable alloy wheel protection system that reduces the risk of wheel damage. On Sale $280 (full set) – Reg. $357.99. We will match any competitor price on star approved tires. You get the best price, guaranteed.